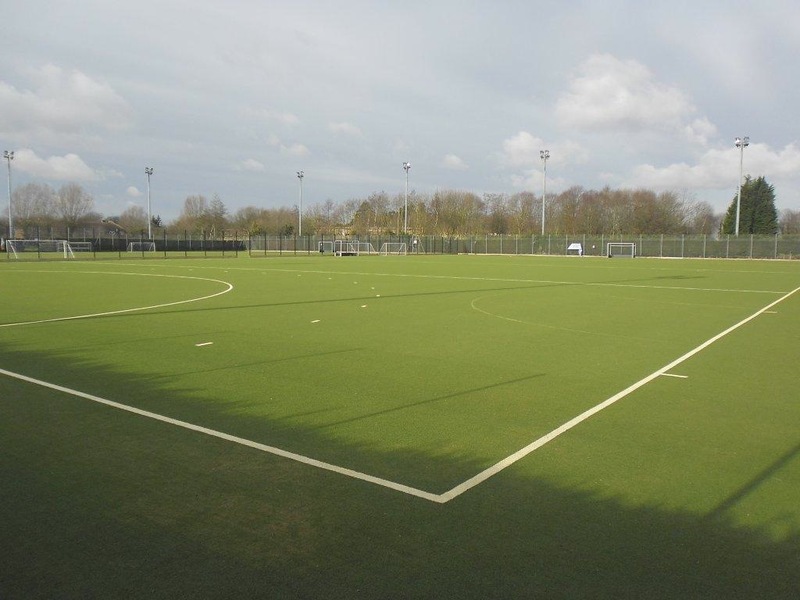 Sports Labs Ltd, deliver 2 pitches for Milton Keynes Council; Extending a relationship with the Client Body: Milton Keynes Council which started in 2002 Sports Labs were given the contract to upgrade and refurbish the 2 hockey pitches at Woughton on the Green. The overall cost of the refurbishment was valued at: £350,000 and through a process of competitive tendering a Contractor AMB Sports were awarded the contract. 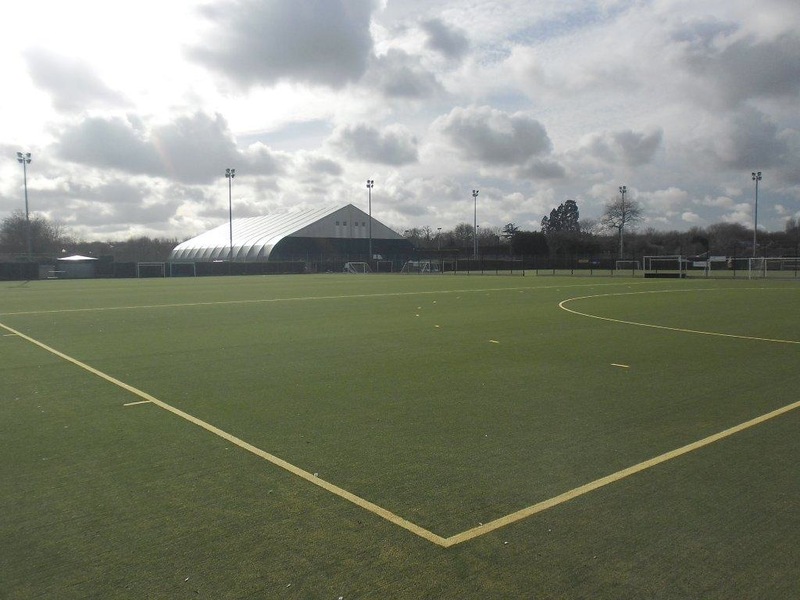 They work with their strategic partner and turf supplier Polytan who supplied the turf system for this contract. The works from our point of view started in February 2012 with feasibility, design, tendering and award all going on through 2012 the works were completed in Feb 2013. The end result is a facility fit for League level hockey which virtually brings this venue back onto the radar of elite hockey use.